Blizzard Entertainment is reportedly working on an HD remaster of StarCraft, the popular real-time strategy game originally released nearly two decades ago. The new game could be announced as early as next month according to multiple sources as reported by Korean news site iNews24 (via Polygon). The report claims the remastered version, affectionately dubbed StarCraft HD, will feature enhanced graphics and a new user interface. Purists will be happy to know that the original gameplay will go unmolested. While there aren’t a ton of details to share right now, we should learn more about the game next month followed by a larger reveal at BlizzCon in November. Why not wait until November for a big reveal at BlizzCon, you ask? According to one tipster, the StarCraft II World Championship Series will be wrapping up next month in Mexico. Announcing a remastered classic among diehard fans of the franchise is difficult to fault. 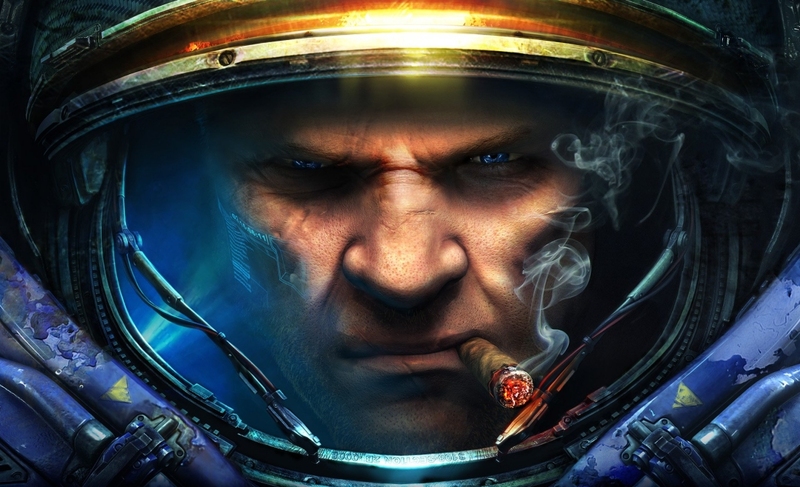 StarCraft hit the scene in 1998 and was followed by a couple of add-on packs before a true sequel, StarCraft II: Wings of Liberty, dropped in 2010. The original is still an incredibly popular title among gamers, especially those in Korea. As Polygon highlights, the game draws thousands of players to Internet cafes across the country on a regular basis. As always, keep in mind that this is strictly a rumor at this point as Blizzard has yet to confirm the news (and probably won’t until the big reveal).